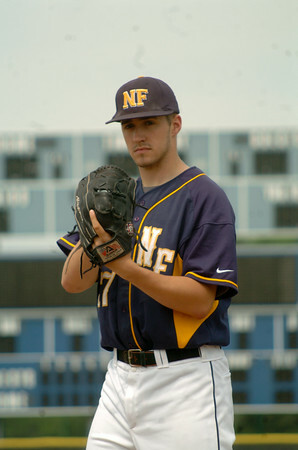 DAN CAPPELLAZZO/STAFF PHOTOGRAPHERNiagara Falls- Player of the Year art for Niagara Falls pitcher Cam Carney. Falls senior will be at Sal Maglie at 3:30 p.m. for a photo op with uniform. We need good centerpiece art for early next week, so try to get a few cool shots.